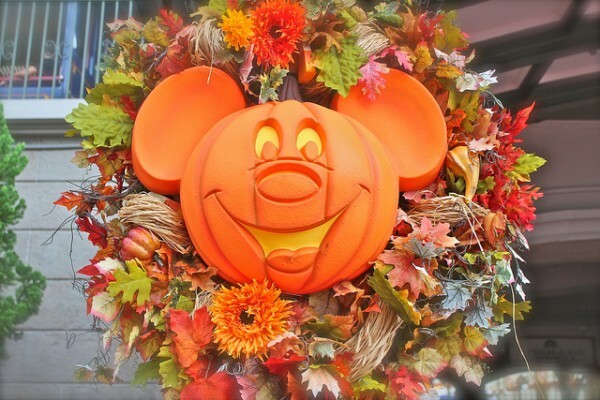 « Save up to 20%* on Rooms at Disneyland Resort Hotels! 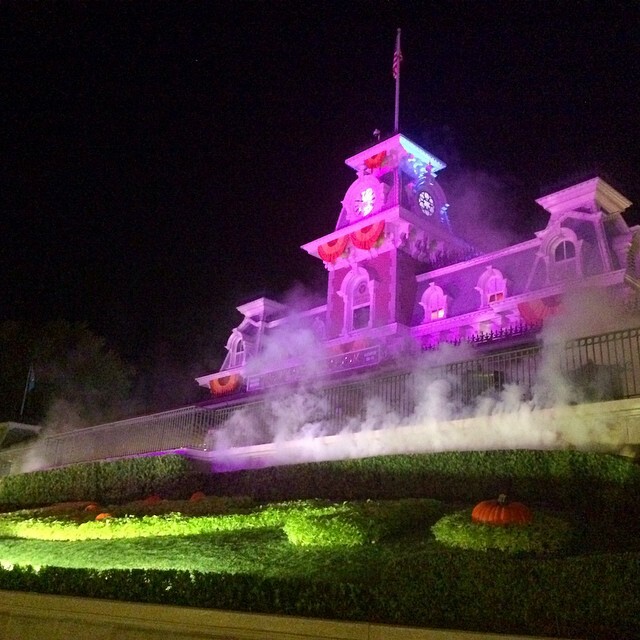 This entry was posted on April 6, 2017 at 10:29 am and is filed under Disney News, Disney Vacation Planning, Magic Kingdom, Special Events, Walt Disney World. You can follow any responses to this entry through the RSS 2.0 feed. You can leave a response or trackback from your own site.